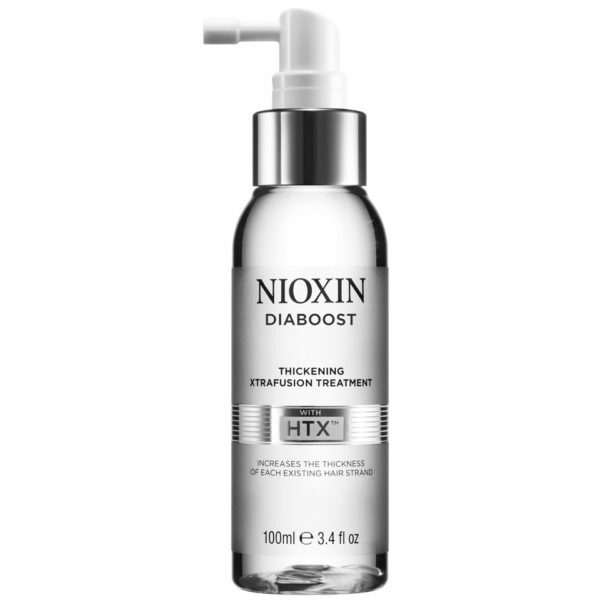 Diaboost is a leave-on treatment that can be used with the Nioxin 3-part systems for thicker, denser-looking hair. Diaboost increases the diameter of each existing hair strand. 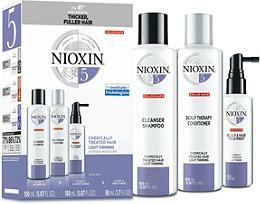 Boost your existing hair diameter instantly. Penetrate hair and make it manageable and full. Thicken existing hair at the roots. 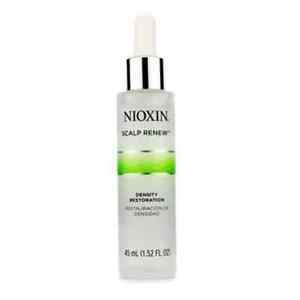 To Use: Apply generously throughout the scalp. Massage gently at the hair roots. Do not rinse off. 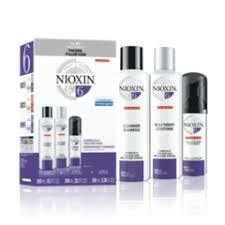 For exceptional results use daily on wet or dry hair.